Rebecca is looking forward to a career where she can be part of future health care improvements. 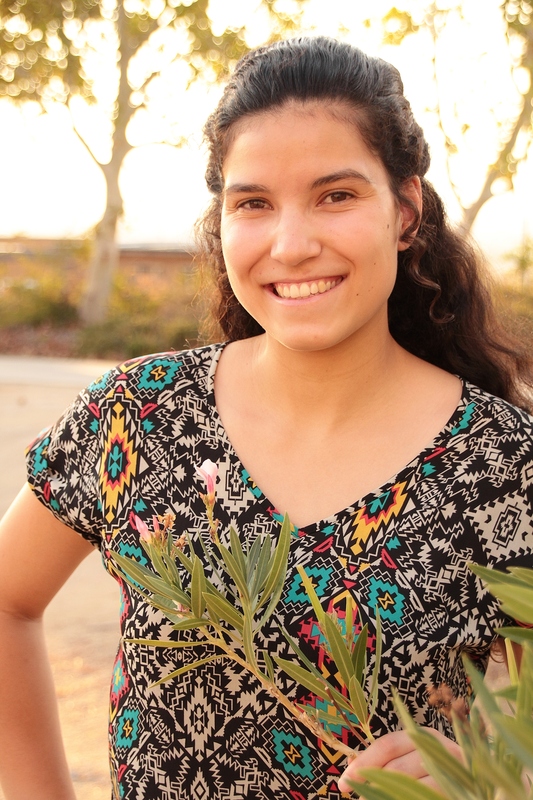 To get there, she has taken advantage of multiple resources at Cal Poly, including the opportunity to work in an academic research lab, and to serve as a leader in the Society of Women Engineers (SWE) collegiate section. As a student in the research laboratory, she helps with cell culture and imaging techniques for characterizing the photo-protective effects of a milk phospholipid. From SWE officer positions, she has strengthened her technical and presentation abilities, gained a support network, and reinforced her love for engineering.